How much can a person change in only thirty days? Especially someone who has lived recklessly and has been social media and paparazzi fodder for quite some time? Those are the questions that Erin is tasked to find answers for when she becomes the ‘New PR Girl’ for a celebrity who doesn’t exactly keep a low profile when it comes to his escapades of debauchery, leaving his manager no choice but to hire a publicity firm to improve his client’s image – a job that many people who know this party boy actor believes is impossible. And when readers are first introduced to Carter, they’ll see the truth behind his less than stellar public image and question whether it’s possible for him to clean up his act in the timeline he’s been given or if he’s a bit of a lost cause like so many people think he is. I will admit…I did find Carter’s comments and behavior extremely frustrating at times, especially at the beginning. 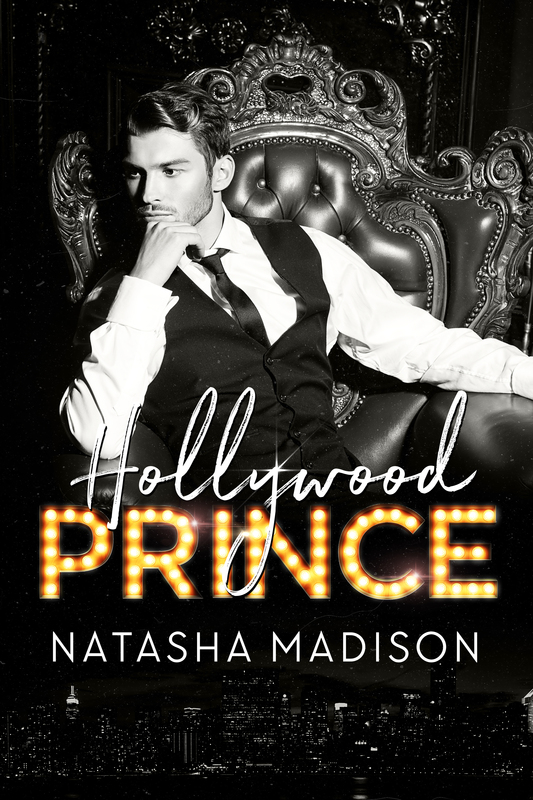 He seemed way too entitled and figured that as long as he didn’t do drugs or get arrested that he could behave however he wanted to, but that’s not the reality that he signed up for when he became a movie star, and if he wants to continue to be successful, he needs to know what’s appropriate and what’s not when it comes to what he does in the public eye because someone so high profile and attractive like he is will always have women throwing themselves at him and others looking for their own 15 minutes of fame. 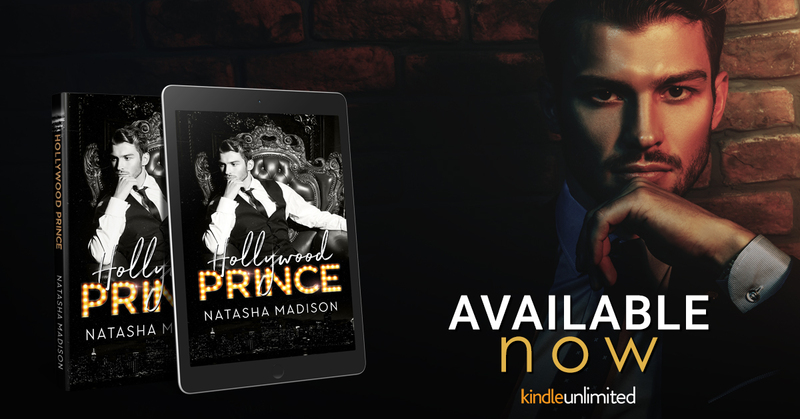 While Carter and Erin’s story does follow the standard plot line of the good girl who tames the bad boy, Natasha Madison puts her own spin on it and shows a lot more behind the scenes than other writers do, illustrating potential reasons behind the hero and heroine’s respective lifestyles and why they seem to connect in ways that seem improbable given how different they are. 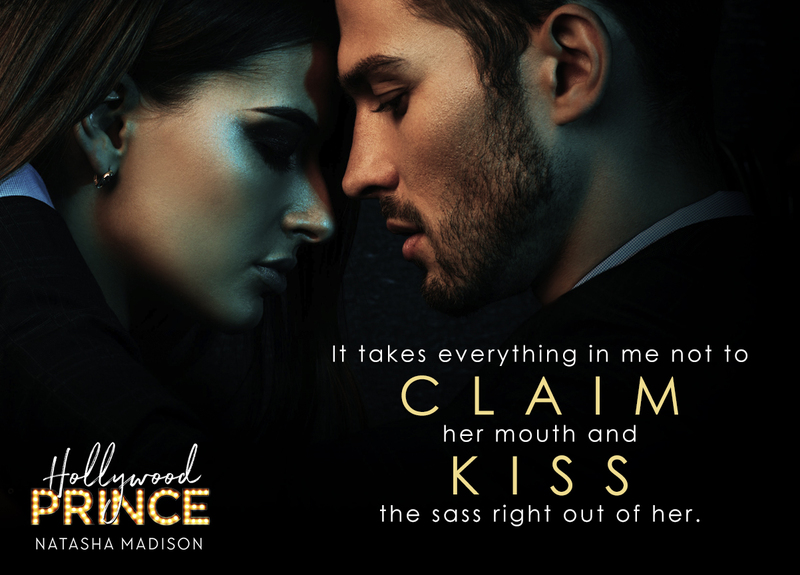 It was extremely important for Madison to reveal Carter’s childhood and what he went through at the hands of the people who were supposed to love him. While it’s in no way an excuse for some of his reckless behavior, it does clearly illustrate why he guards his heart the way he does and why he goes out of his way to keep people at arm’s length, unwilling to risk being hurt again in life-changing ways. I appreciated that Erin and Carter’s connection…their attraction…their feelings for each other developed slowly as they got to know one another better; it wouldn’t have worked for me if they jumped into bed together at the beginning because work needed to be done before Carter proved himself to be someone Erin could trust and be with in a personal way since she was responsible professionally for improving his image and knew the laundry list of untoward actions he did simply because he could. 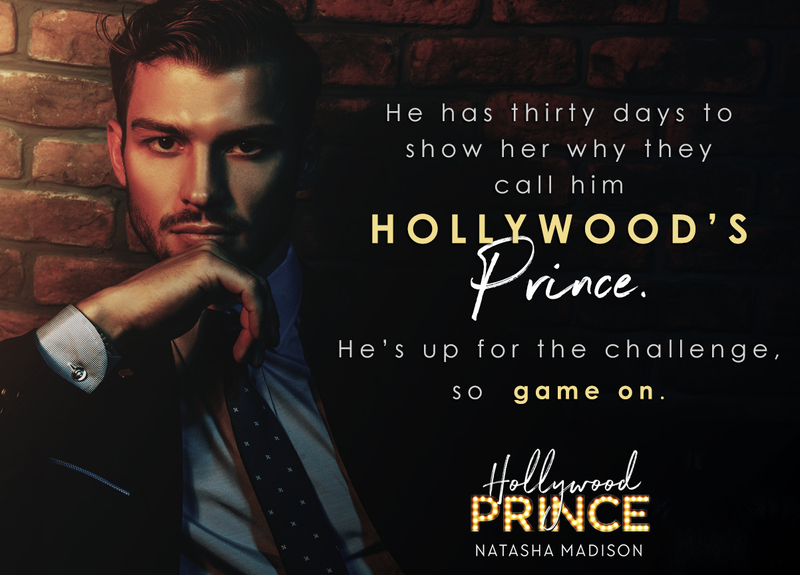 I have absolutely loved Natasha Madison’s Hollywood Royalty series; each story and its couple was entertaining, angsty, and steamy…the perfect trio of qualities that makes a romance worth reading.